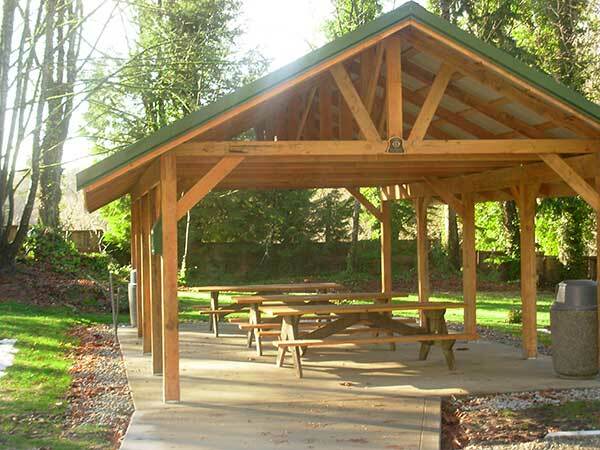 ​Gateway Park Pavilion is located at Gateway Park and is available for rental reservations. The entire pavilion may be rented for a minimum of two hours for $100.00. Each additional hour is $50.00. Pavilion is available for half-rental for $60.00, each additional hour is $30.00. ​Minimum 2 hour rental on each shelter/pavilion. Maximum limit for any rental is 4 hours. *Please, do not hang or adhere anything to the pavilion. Thank you. *For events or functions over 50 people, please contact the Key Pen Parks office for pricing. Check Shelter Availability by clicking the button on the lower right. This calendar is updated daily, however, we do not add reservations to the calendar until payment is received. This means there could be a pending reservation on your chosen day/time. Please call the park office to double check. Fill our a reservation form, include payment information. If you are paying by credit card, please use the Credit Card Payment Portal below. You will be mailed a confirmation letter to complete your reservation. 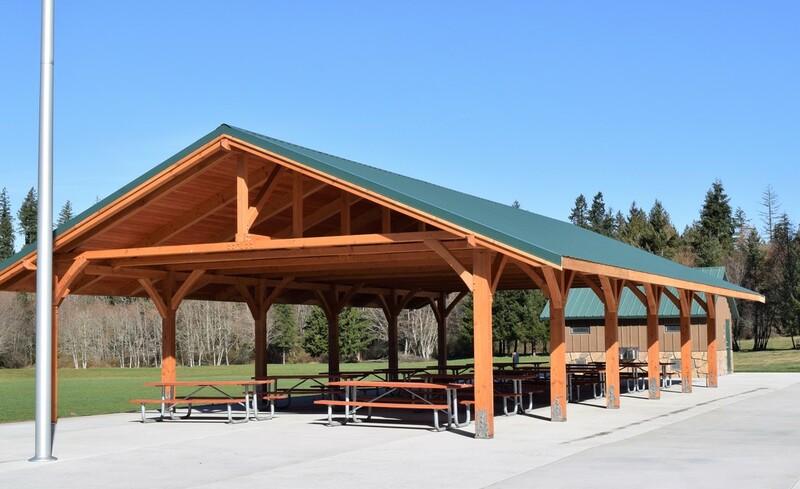 Signs will be placed on the shelter approximately 24 hours before your event to let the public know it has been reserved for your specific time and date. In the case the signs are removed, be sure to bring your letter with you on the day of your event should you have to show proof of your reservation. Please call the Key Pen Parks office if you have any questions: 253-884-9240. 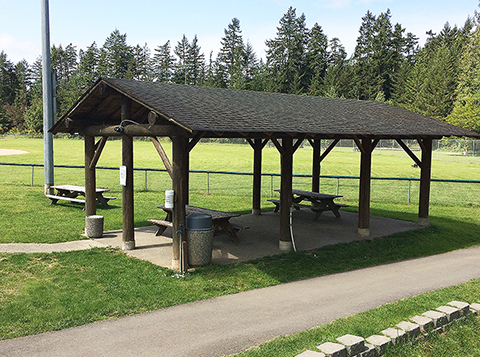 Note: The picnic shelter at the Key Peninsula Civic Center is managed by the civic center. To reserve that shelter, call the civic center at 253-884-3456.